The Salazar Group sells businesses knowing that you have only one chance to reap the rewards of your life's work. Their Six Key Value Drivers strategy reduces risks and increases the value of businesses by as much as 20%. 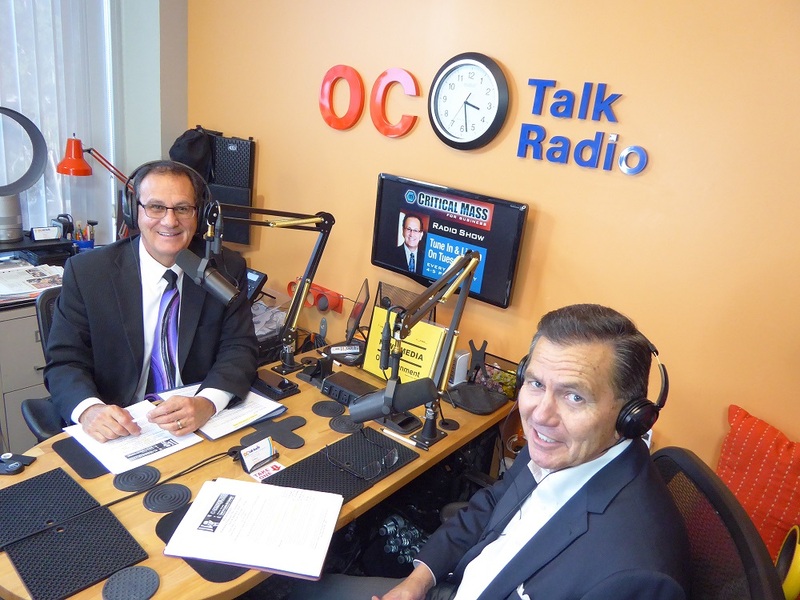 Managing Principal David Salazar joined us to share about the strategies in more depth.